Have You Tried Windows 10 Task View & Virtual Desktop Yet? Task View & Virtual Desktop are features introduced in Windows 10, with many people not knowing about them or believing they are useless. Your overall productivity will be enhanced from Task View and when used with Virtual Desktop your thoughts will improve on Windows 10. Task View has a job of taking all windows currently open and spreading them out for you to view at one time. Some believe this is a useless feature added due to one available since Windows 3.0, Task Switcher, which does the same. If they are able to alt + tab why use Task View? Task View is more beneficial than Task Switcher depending on how many applications are running at one time. If running only 3-4 windows at one time, these are equal. However, when running five or more, Task Viewer is more beneficial. Another benefit is Task View is integrated into the program, unlike Task Switcher. With Virtual Desktop, users are able to create several desktops with each of them having their own set window application. Switching in real-time between desktops is simple and quick. Stay organized with Virtual Desktop. An example would be by keeping all window relating to work on Desktop 1, and on Desktop 2 keep windows such as music, email, calendar, and keep your leisure time windows on Desktop 3. Easily switch back and forth between Desktops when needed. While Task View is open, switch to any window by clicking on it or using the up/down/left/right arrows on the keyboard. Looking at bottom right-hand corner of the screen while Task View is open, you see + New Desktop. Clicking on this or hitting tab then enter will create a new desktop. When having more than one desktop, there will be a bar on the bottom of the screen allowing you to switch between them. Another way of creating a Virtual Desktop is by dragging an application located in Task View to + New Desktop. Windows Key + tab: Task View opens or closes. Windows Key + ctrl + D: create and switches to the new virtual desktop. With the use of Task View & Virtual Desktop on Windows 10 become more productive than ever before. Give them a try and find out for yourself! Make sure you’re also up to date on your maintenance for Windows 10. The majority of us put Internet browsers to use on a daily basis. They are a way for us to see and discover everything the world wide web has to offer. Due to the amount of time we spend on our browsers, it can be assumed you’re an Internet pro. However, not very many of us are. There is always more browser tricks for you to learn to enhance your skills. While searching online, you may stumble across some sites which are no longer online. This happens for various reasons. Paste the dead link into archive.org if you have this problem. Many times they have old versions of sites available to view. Everyone has accidentally closed a tab, and many times you may not remember what site you were on. This can be frustrating, and in the past, you would have had to go through your browser’s history to find and reload it. This is no longer the case with most browsers who offer “Recently Closed Tabs” list. A faster way than going through history, press ctrl + shift + T and your tab will reload. We all have been in need of paper and pen, but there is none to be found. Simply enter this code into your browser address next time you’re in need. 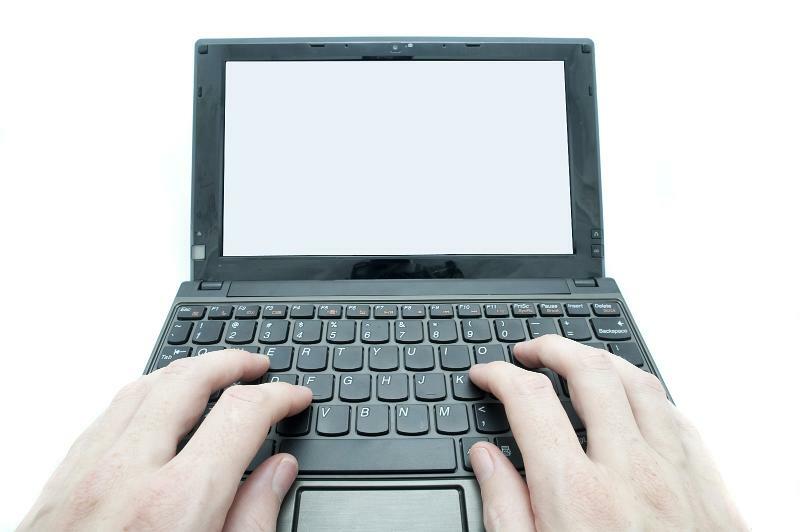 Be sure to copy any notes taken before closing any windows, these are not able to be saved. You may have an image saved someplace on your PC, but have no memory of where it came from. You can find out with Google’s reverse image search. Go to images.google.com and either drag and drop the image you have saved or click the camera icon. A cache is a temporary storage of such things as images and web pages, with a purpose of reducing lag, bandwidth, and server load. There are times that sites are able to be loaded from the cache. However, a cache can end up corrupted. When this happens, you can simply clear and reload the proper version of the cache. 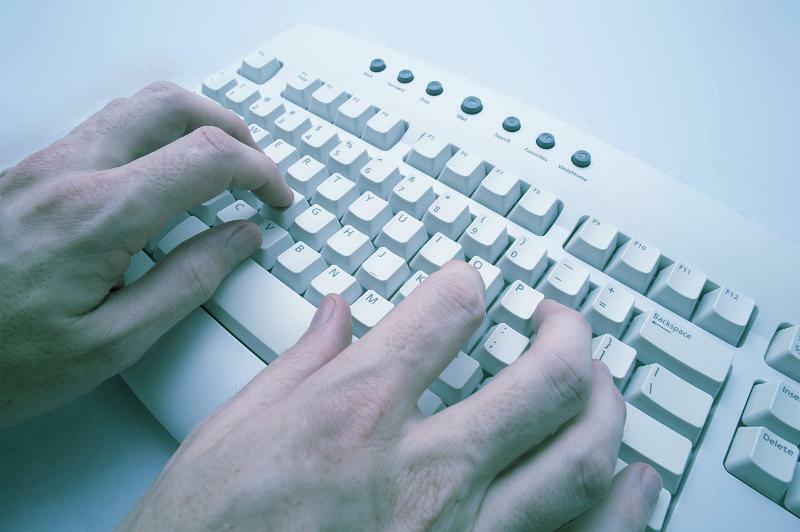 To do so press ctrl + shift + R.
Oftentimes, keyboard shortcuts are quicker to use than a mouse. Everyone knows the popular ones, such as cut and copy, but try this awesome one. Highlight the current website URL by pressing ctrl + L. Easily share your links with friends or co-workers. After learning these neat tricks, you can take to your browser like a pro. Make sure to also check out how to configure and set up your Microsoft 10 browser. If in the market for a new desktop or laptop, it is recommended to choose one with a Solid State Drive (SSD) rather than a traditional Hard Disk Drive (HDD). An SSD is more stable, faster, and uses less energy, making them untouchable compared to an HDD. However, this does not mean they can never fail. Dealing with a failing SSD does come with warning signs. An expected lifespan for an SSD is 5-7 years, with many failing before then. Knowing how you can protect yourself and what you need to look out for is part of getting the most out of them. Due to no moving physical parts in an SSD, there are no HDD issues, However, other components than storage are susceptible to mechanical failure. The required power supplies and capacitator are vulnerable for malfunctions. Another problem may be limited cycles of read/write. This does not mean to become paranoid, with read/write problems mostly occurring as in older SSD, and you can always retrieve your data. Unlike an HDD where a there is a whirring noise to alert you there is an issue, SDDs have none. The most reliable and hassle free way of knowing your SSD is running smoothly is by installing software which monitors and checks for flaws. SSDs have bad blocks in same way as HDDs have bad sectors. When trying to save or read a file, it ends in failure after a long wait, eventually giving an error message. Applications freeze and crash often. Files unable to be read or written to drive. Runs slow, more often when retrieving a large file. Need to repair PC or file system. When moving files there are frequent errors. While data is written to the drive, a bad block is detected by the system, refusing to write any data. After data has been written to the drive, a bad block is detected by the system, refusing data to be read. First case shown, there is no corruption to your data because it has yet to be written. Many times this this is resolved automatically. Second case shown, your date will be difficult to retrieve. Many times, there is no retrieving it. Do you think you have a failing SSD? If you notice any of the warning signs, you need to consider replacing your SSD. Shop around and look at all your choices before making a final decision.